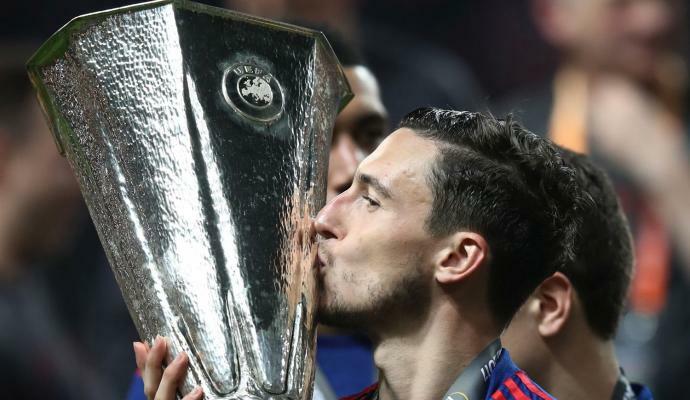 Juventus target Matteo Darmian has confirmed that he wants to return to Italy this summer. 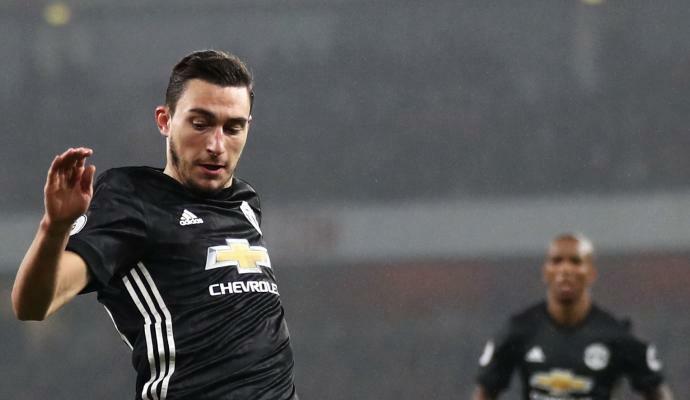 Darmian joined Premier League giants Manchester United in the summer of 2015 from Serie A side Torino for a fee in the region of 13 million euros. Since joining, the full-back has never become a regular at the club and has failed to nail down a spot for himself in the first team. Last season, he appeared only eight times in the Premier League for the Red Devils. 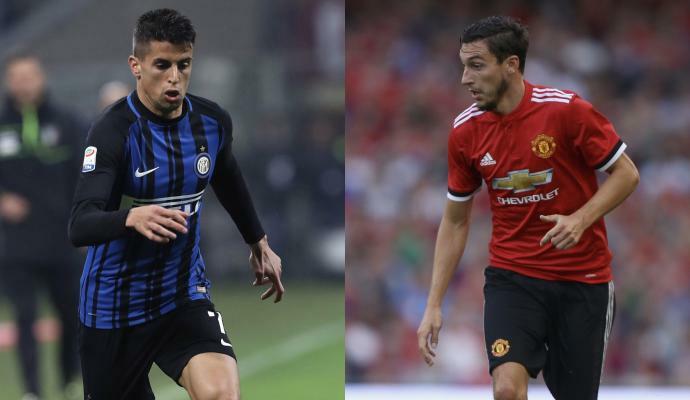 In an interview that Darmian gave to Gazzetta dello Sport recently, he revealed that he wants to return to Italy this summer. He said: "Juve, Inter, Napoli or others, it's not up to me to say so. I would move for the best solution, the doors are open.I was close to leaving last summer, but United kept me as a certificate of esteem and I myself wanted to play it after only one year with Mou." 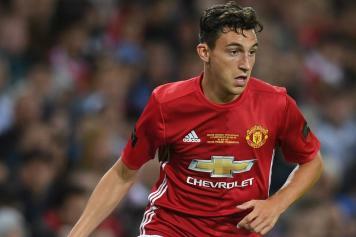 Darmian has drawn strong links with a move to Juventus, with a move apparently close, with interest from Napoli and Inter also there.